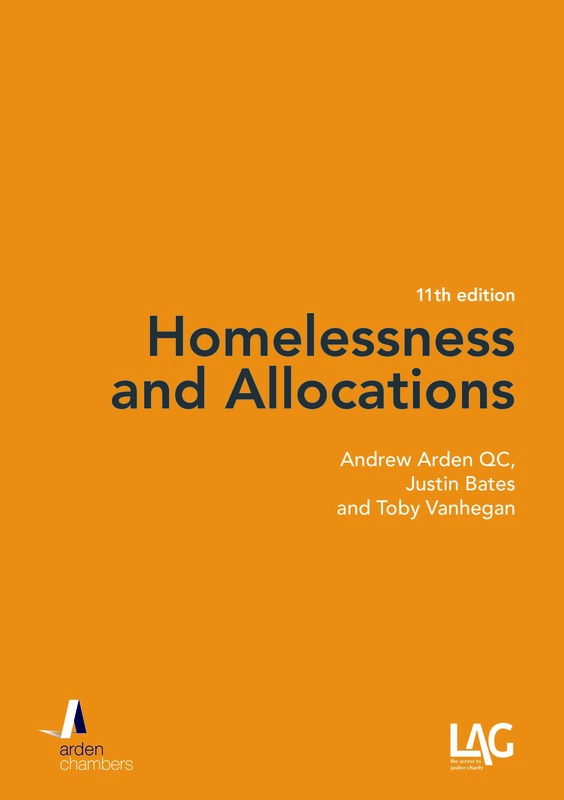 Andrew Arden QC and Justin Bates consider the Homelessness (Suitability of Accommodation) (England) Order 2012 SI No 2601, which comes into force on 9 November 2012. The Localism Act 2011 has made a significant change to homelessness law in both England and Wales, coming into force in England on 9 November 2012. There is, as yet, no commencement date for Wales. 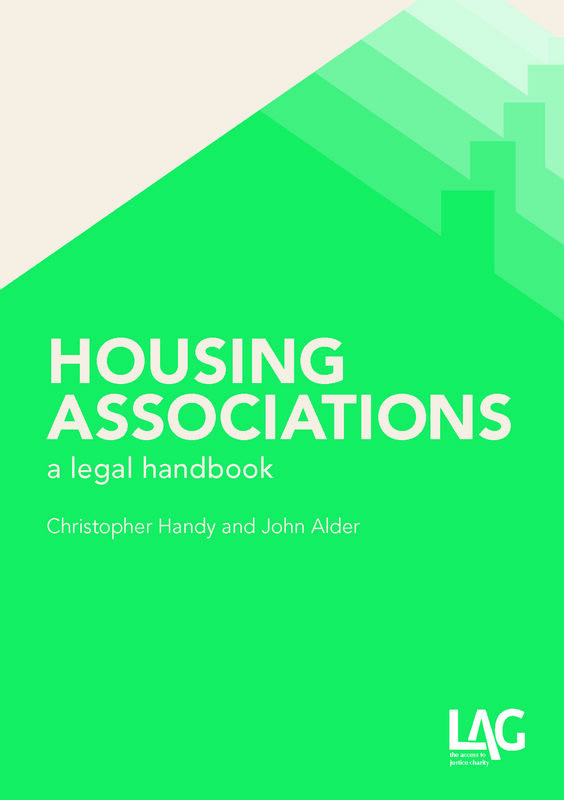 The change allows a local housing authority to discharge its duty by offering the applicant a suitable property let on an assured shorthold tenancy from a private landlord. Unlike the current position, where an applicant can refuse an assured shorthold without losing his or her entitlement, refusal of this offer will now bring the duty to an end. Intending to soften the effect of this there is a right – only exercisable once – to further accommodation on re-application during the period of two years following acceptance of a private sector offer, even if the applicant lost his or her priority need while in the accommodation, e.g because a child ceases to be dependent, although not if eligibility is lost during that period or the applicant became homeless intentionally from the accommodation. Flowing from these amendments, the Secretary of State has issued the Homelessness (Suitability of Accommodation) (England) Order 2012. (d) the proximity and accessibility of local services, amenities and transport. These are uncontroversial and add little if anything to the existing state of the case-law, eg R v Newham LBC ex p Sacupima (2001) 33 HLR 2, CA, where it had been held that location of accommodation provided was a relevant consideration in an authority’s decision as to whether it is suitable. The Regulations also contain a list of factors which will mean that a private sector property will not be regarded as suitable which prevents the use of accommodation which fails physically in a number of specified respects (reasonable physical condition, electricity, fire, gas) or in respect of a number of other specific matters (landlord convicted of specified offences, or who has discriminated, contravened housing law or acted in contravention of HMO code of practice, unlicensed HMO, no valid energy performance certificate or current gas safety record, no adequate written tenancy agreement). Again, it seems likely that most of these matters will already be matters to which authority have to have regard. Having said that, a few are likely to be new matters. We doubt that authorities regularly ensure that electrical equipment in the property complies with the Electrical Equipment (Safety Regulations) or has a valid energy performance certificate, for example and, to that extent, the regulations represent a welcome development. The real challenges are likely to come in trying to apply these matters to specific cases and the needs of individual applicants. 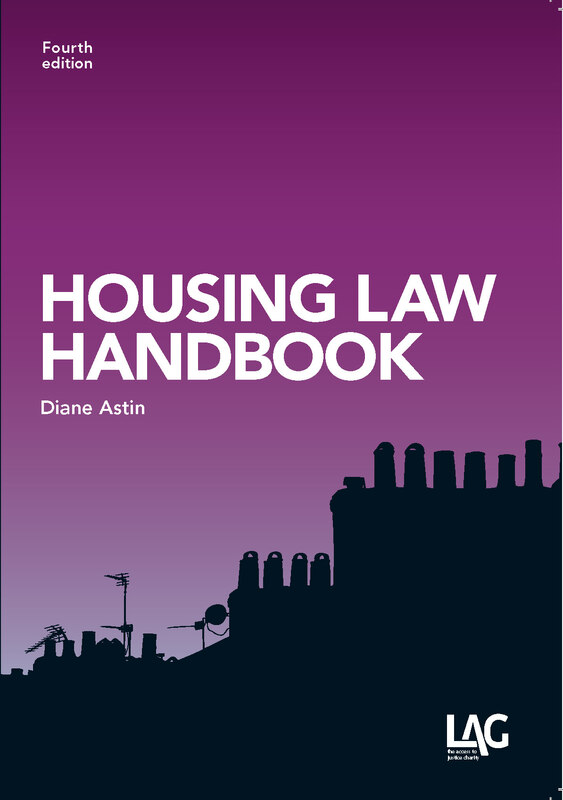 For example, in the equality impact assessment (Localism Bill: discharging the main homelessness duty, CLG, January 2011), the government observed that a private sector discharge may not be appropriate for disabled applicants who required adapted properties. How many properties will be available for rent? In general terms, the level of housing benefit payable in respect of a privately rented property is based on the median rent level of the lowest 30% of the rents charged in any area (see Rent Officers (Housing Benefit Functions) Amendment Order 2010 SI No 2836). Given that many of those seeking assistance under HA 1996 Pt 7 are likely to be entitled to be reliant on benefits as their primary means of paying their rent, only a relatively small proportion of the private rented stock in any area will be affordable for them. This may well form the biggest obstacle to the use of the private rented sector. The Scottish Government has recently announced that, on 31 December 2012, section 2 of the Homelessness etc (Scotland) Act 2003 will come into force, with the effect that the ‘priority need’ test in the Housing (Scotland) Act 1987 will be abolished (see the draft statutory instrument here). The prospects of a similar reform in England seem, at best, remote.